The number of class-action lawsuits claiming securities fraud committed by life sciences companies leveled off last year, but a new trend emerged — unlike in the past, when most suits targeted small-cap companies, more cases involved drug or device makers with market caps of $500 million or more. 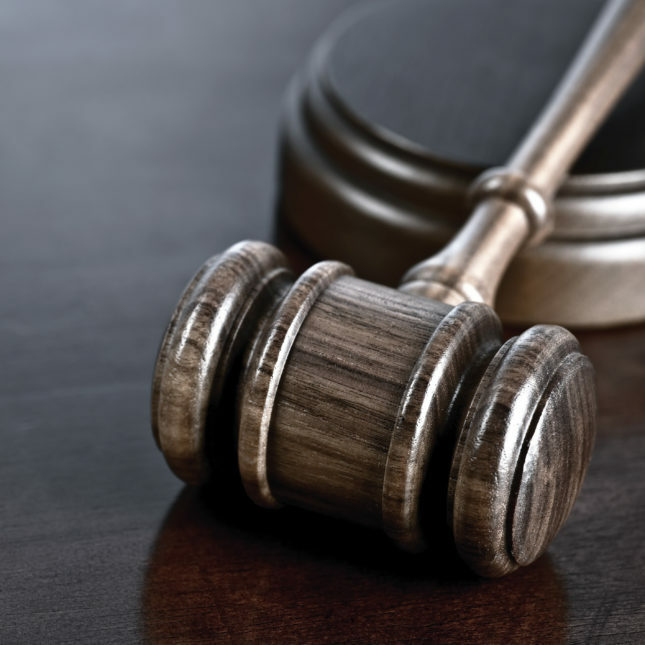 A total of 86 class action securities lawsuits were filed against life sciences companies in 2018, a drop from 88 lawsuits filed the year before. Even so, this still represented a 352 percent rise from 19 such lawsuits that were filed in 2013, according to the Dechert law firm, which conducted the latest analysis.